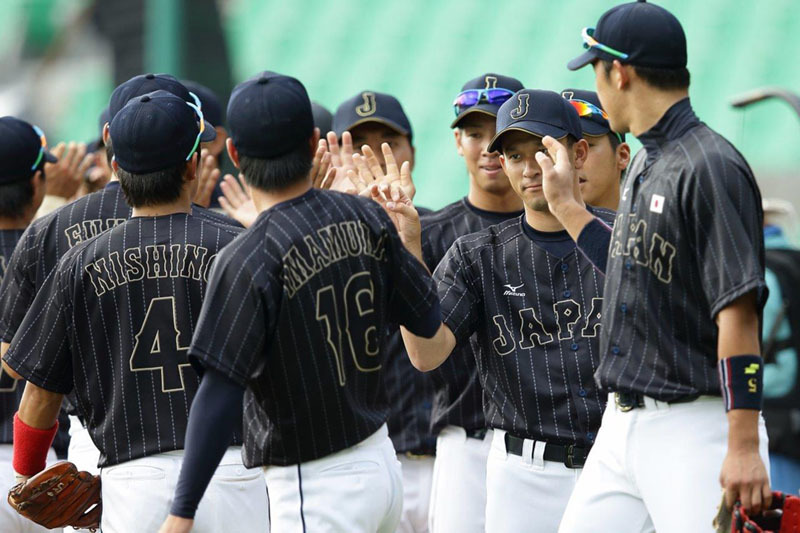 Japan won over Mongolia 21-0 in 5 innings with 18 safe hits, including 3 home runs and 4 walks. 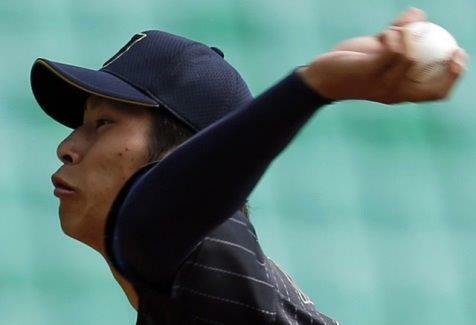 Starter Takayuki Kato (photo) pitched 4 scoreless innings, allowing a hit and no walks. Koshiro Imamura finished the fifth inning with no runs. 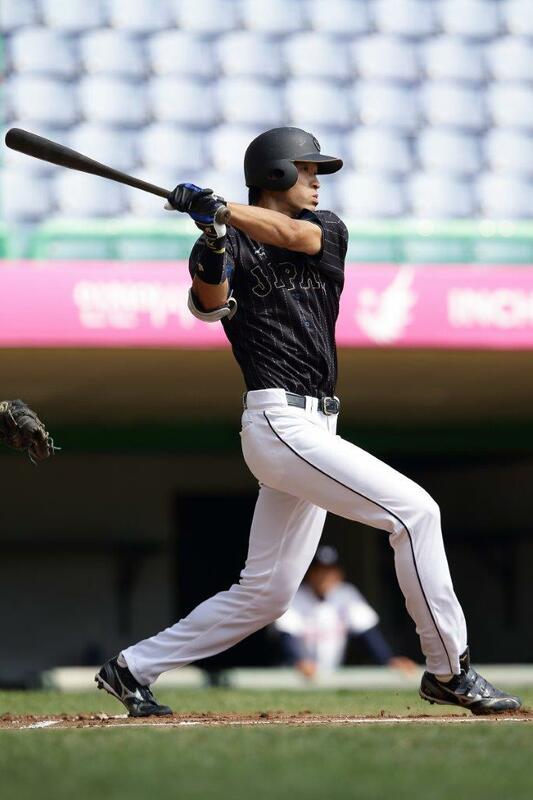 Designated hitter Ryota Ito (photo) batted in 5 runs with 4 safe hits.